Rev. 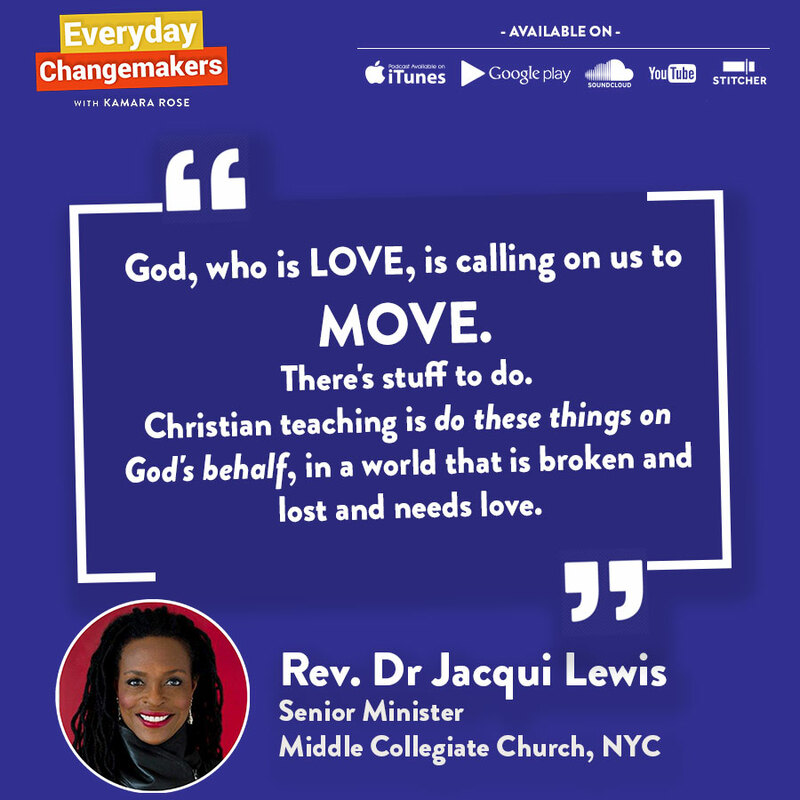 Dr. Jacqui Lewis is a nationally recognized faith leader who serves as the Senior Minister of Middle Collegiate Church in NYC, the Executive Director of The Middle Project, and the host of the television show, Just Faith. 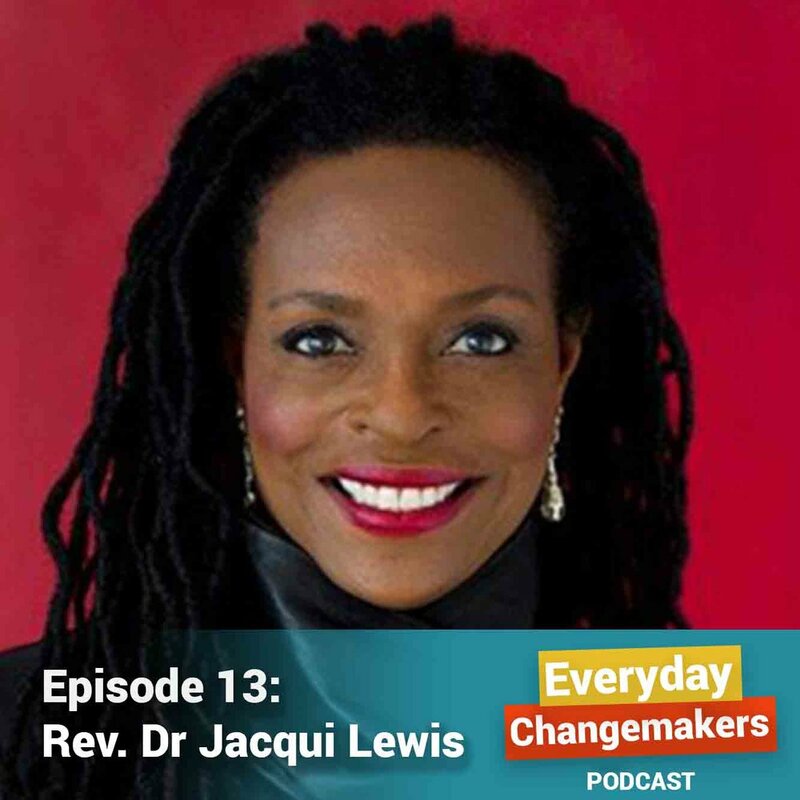 Jacqui developed a strong connection to God starting in childhood. But over time, she had to "grow up her idea of God," in order to make sense of her own life and the whole world. 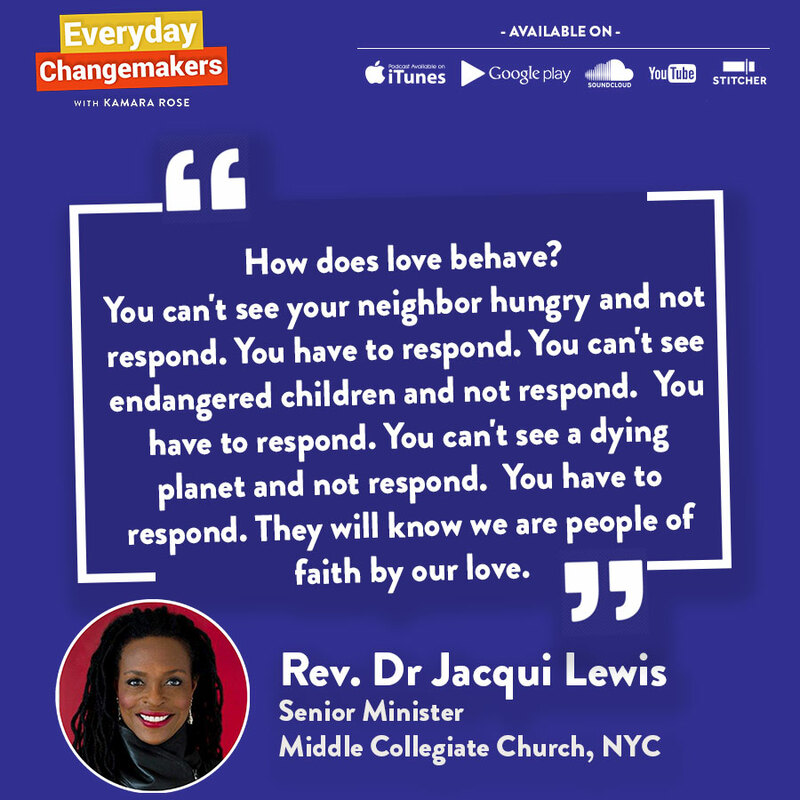 We talk about how Jacqui's understanding of God shapes her interfaith activism today, and how the spiritual discipline of preaching helps her embody sacred texts in her life and work. Hint: it's about love in action.